Mustafa (“Moose”) Paksoy graduated from Swarthmore College in 2007 majoring in Computer Science and Philosophy. He has had over 8 years of experience as a software engineer. Mustafa joined Salesforce (NYSE: CRM) out of college where he had a diverse set of engineering experiences. He has built systems-level infrastructure as well as complex web interfaces. At Salesforce, Mustafa worked on the Search Experience Team, which owned the user experience for the core search functionality in Salesforce. He also worked on the Search Infrastructure Team and developed the first version of the snapshot, backup and recovery engine for customer search indexes. After almost 6 years at Salesforce, Mustafa joined Optimizely — one of the fastest growing SaaS companies in history. At Optimizely, Mustafa experienced the “startup life”. He joined Optimizely at a time of hypergrowth, and saw the company grow from ~60 people to >350 by the time he left. While at Optimizely, Mustafa excelled as both an individual contributor and as a manager. As Optimizely scaled, the company started dealing with extremely large data sets that resulted in difficult scalability problems. Mustafa and his team pushed the boundaries of emerging (at the time) database technologies like MongoDB and led the company through a complex transition to a new backend system and architecture. His efforts made Mustafa among the first staff engineers at Optimizely. If you don’t know what a Staff Engineer is, think “senior senior” engineer. Mustafa’s experiences leading the engineering team gave him a deeper appreciation and understanding of what it takes to be a “great junior engineer.” He went on to become a manager of multiple teams at Optimizely including the Backend, Application Infrastructure and Dev Ops teams, where he was in charge of hiring, mentoring and leading other engineers. 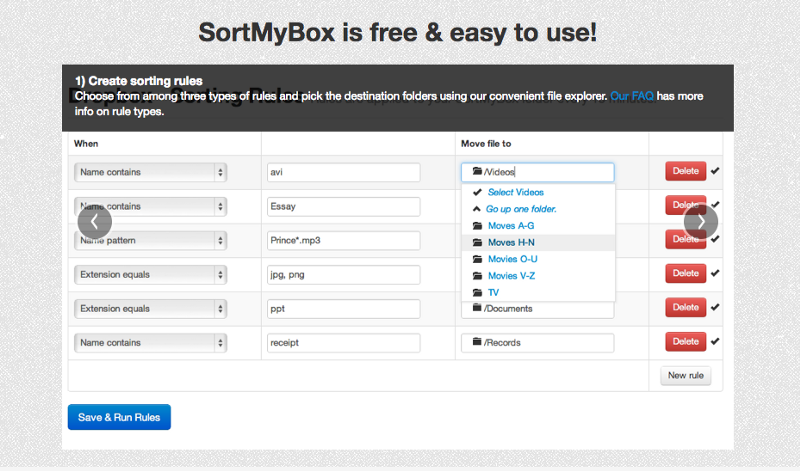 In his free time, Mustafa built sortmybox.com, a magic folder that moves files in the cloud based on your rules. SortMyBox which was featured in several tech new outlets like LifeHacker, SmashingMag, and AGBeat. We are both excited and honored to have Mustafa with us at Horizons. He has an incredible set of experiences across the entire spectrum of engineering. He has built a wide variety of products, been in charge of staffing entire engineering teams, and seen what it’s like to work on projects and companies of all sizes. Mustafa​ “Moose” Paksoy studied Computer Science & Philosophy at Swarthmore College. 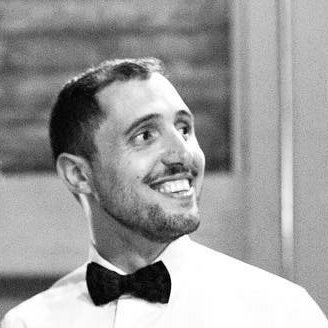 He then joined Salesforce as an engineer for 6 years before moving onto join Optimizely, where he was an Engineering Manager and Staff Engineer. Previous articleDear business student interested in tech — listen up!